It’s the copycat Royal Wedding that has prompted outrage over its £2 million security bill. 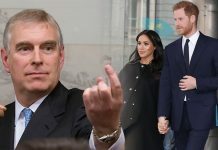 But if you thought that Princess Eugenie’s open top-carriage, celebrity guest list and St George’s Chapel venue were the only similarities to Harry and Meghan’s nuptials, then think again. It may not be on the scale of the Thomas Markle debacle, but I can reveal there will be family friction on the happy day in October, with two guests desperate to avoid each other, if their behaviour last week is anything to go by. I’m told that Prince Philip was at pains not to bump into the Duchess of York, 58, when she visited the Queen at Balmoral last week. Fergie arrived with Prince Andrew and the couple’s eldest daughter Beatrice on Thursday on her annual visit to the Scottish retreat. But in what appears to be very careful planning, she left the estate at 10.30am on Sunday after waving Andrew and Bea off to church and headed for Aberdeen airport in a Range Rover, while the Duke of Edinburgh, 97, arrived at 11.15am, to be reunited with the Queen. I am told that she has still not been forgiven by her former father-in-law for the infamous ‘toegate’ scandal of 1992. Fergie, who at the time was still married to Prince Andrew, was pictured on a sun lounger having her toes sucked by ‘financial adviser’ John Bryan. While Buckingham Palace passed off Philip’s absence at Balmoral by claiming he had a ‘private engagement’, it will leave Royal watchers wondering what will happen when the pair come face to face with one another when Eugenie, 28, marries Jack Brooksbank, 32, on October 12. I pity the wedding organisers who will have to orchestrate the arrivals on the big day, though they will have been relieved to learn that there are three entrances to St George’s Chapel. 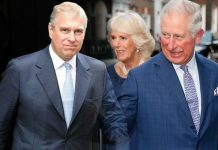 While Fergie attended Harry and Meghan’s wedding in May, she was pointedly not invited to the private party thrown by Prince Charles in the evening. 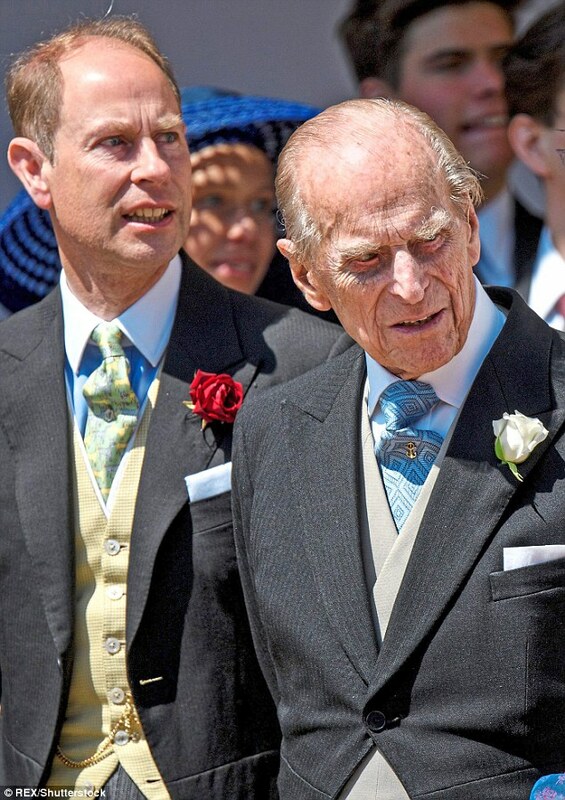 This time, however, it may be Prince Philip’s turn to head to bed early. When Liam Payne was spotted with 20-year-old model Cairo Dwek last week, he came under fire for starting a new romance so soon after his sad split with Cheryl Tweedy. But I hear that the former 1D singer, 24, is hurt by the criticism because his break-up with Cheryl, mother of his son Bear, actually happened much longer ago than was reported. However, Cheryl, 35, wanted to keep the news schtum. She famously did the same when she split from husband Jean Bernard Fernandez-Versini, keeping it a secret for months.